The Presidents Cup is a golf competition organized by PGA and it is traditionally led by US presidents. 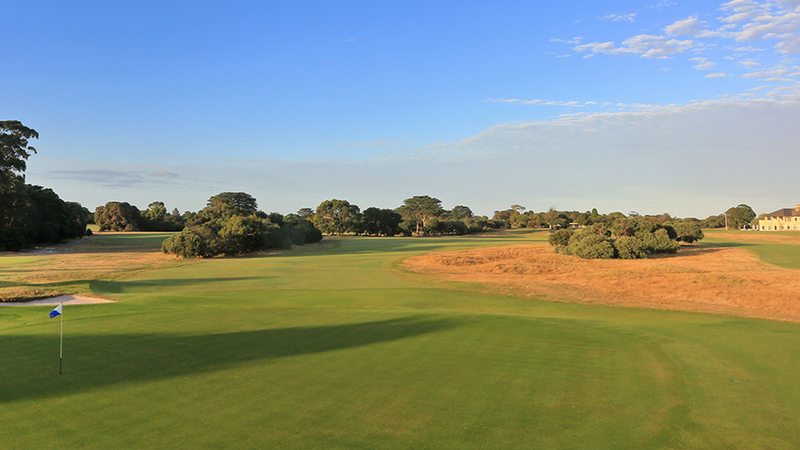 In 2019 the Royal Melbourne Golf Club in Victoria, Australia will host the 13th playing of the Presidents Cup. Unlike many other events, the players do not receive prize money based on performance. Instead, the PGA TOUR pledges to contribute to charities, which are nominated by the players, captains and captains’ assistants from both teams. 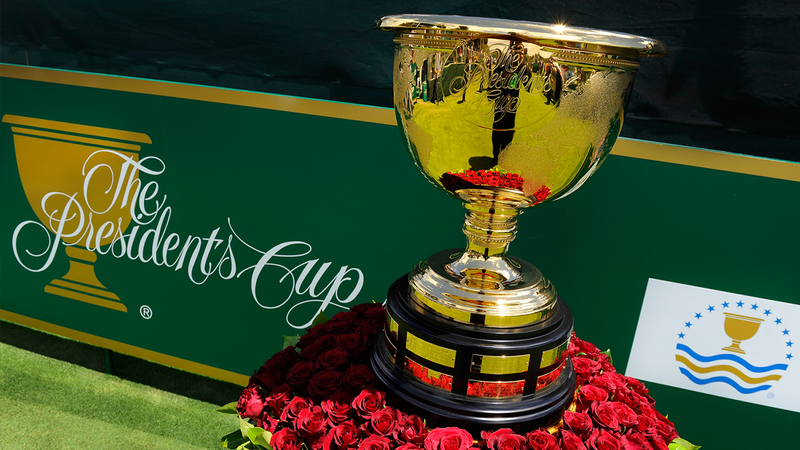 The Presidents Cup competition consists of 34 matches, played by both US & International teams, leading to one winning the coveted 28lb trophy plated with 24-carat gold. We can offer exclusive access to the opening ceremony and opening function with our packages.